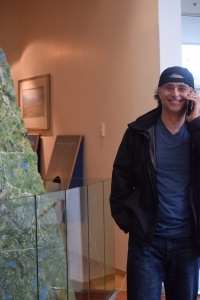 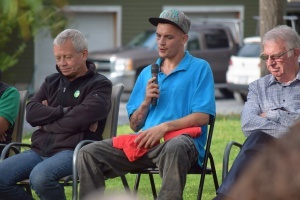 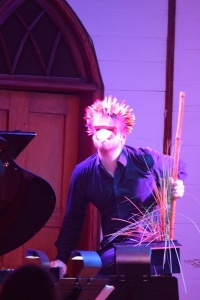 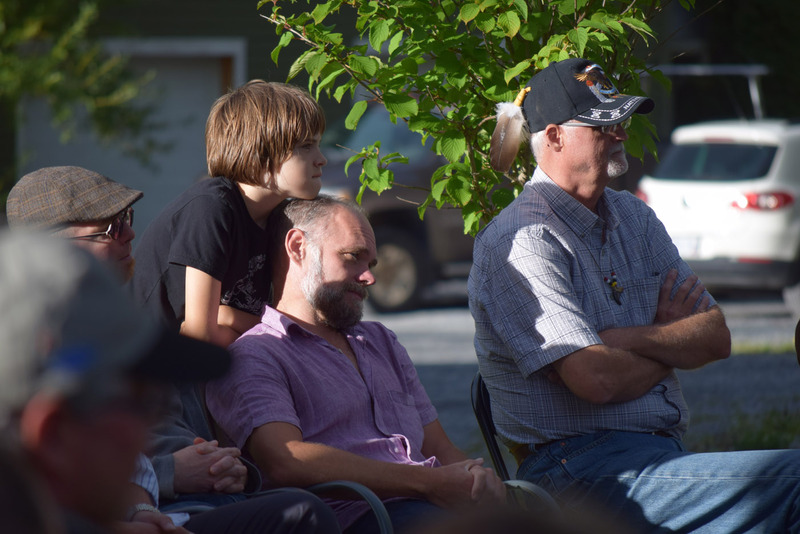 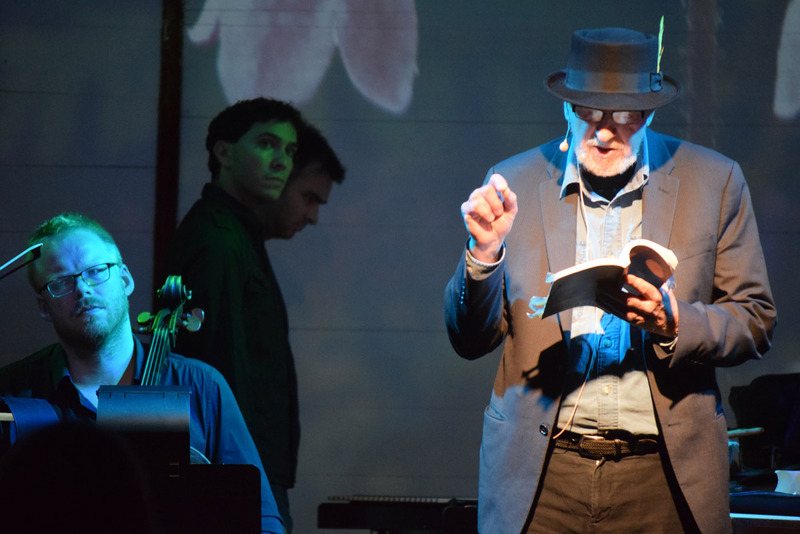 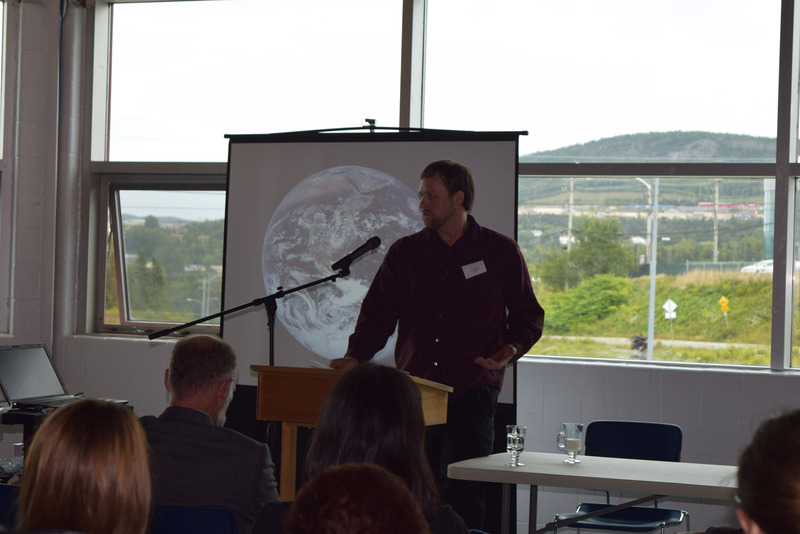 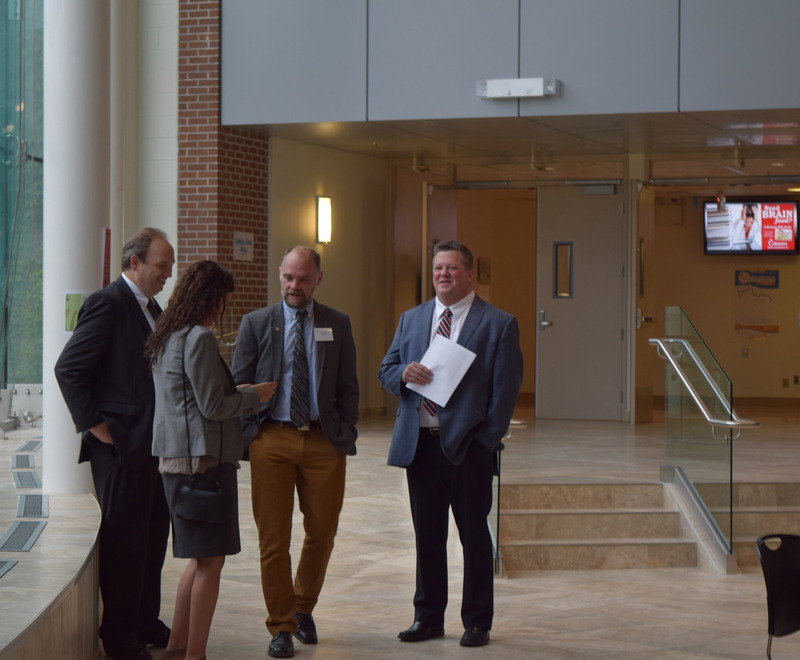 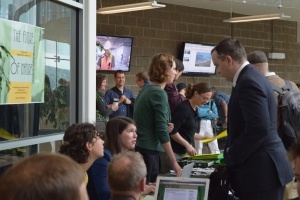 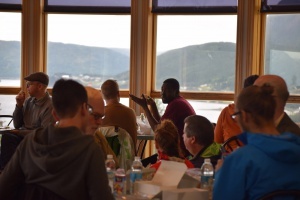 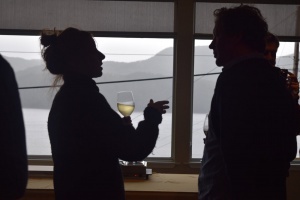 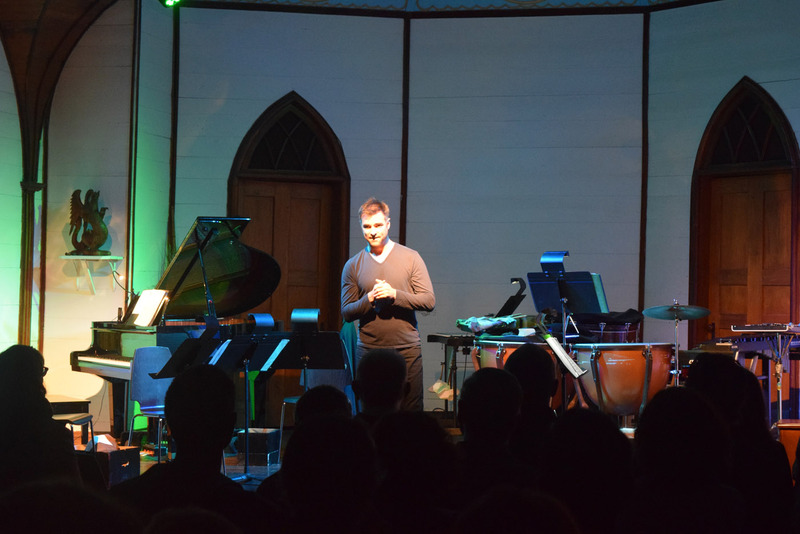 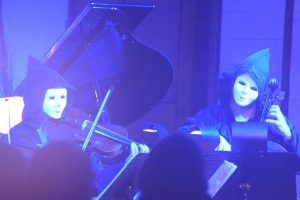 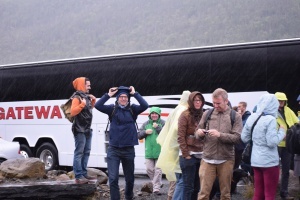 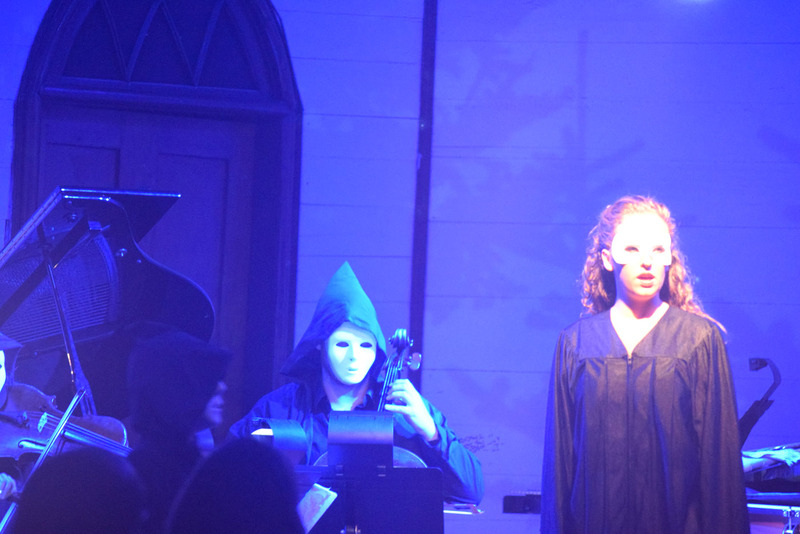 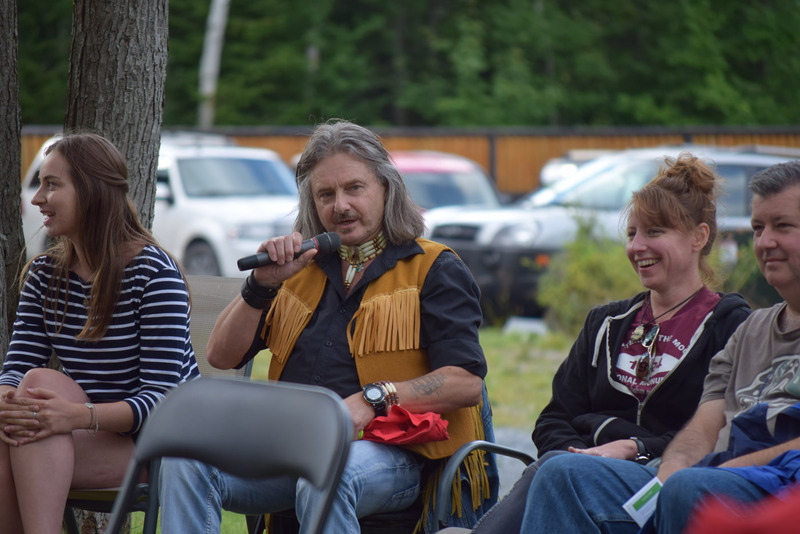 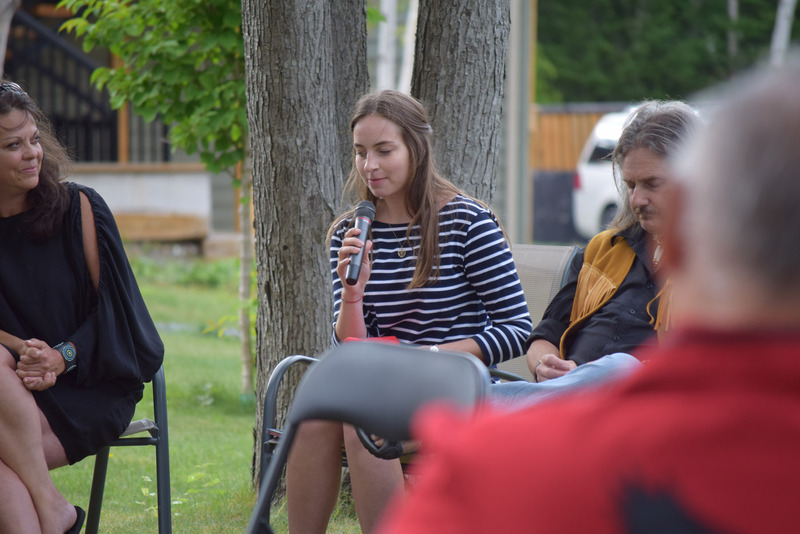 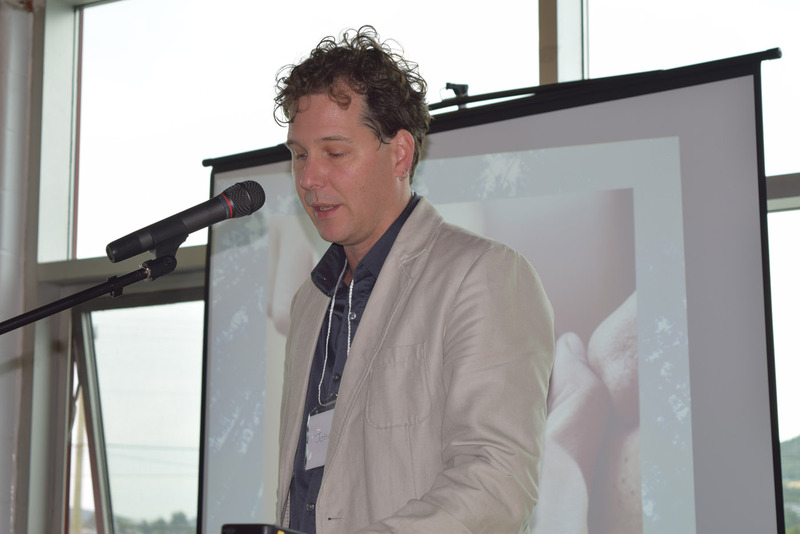 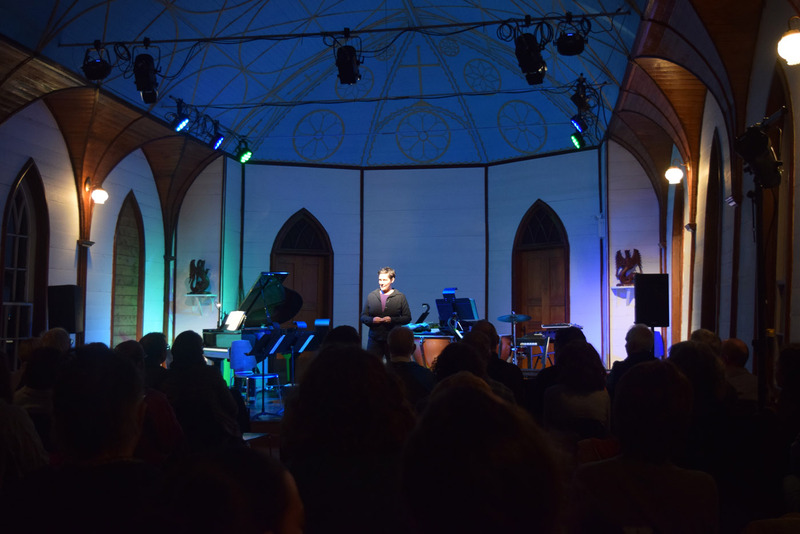 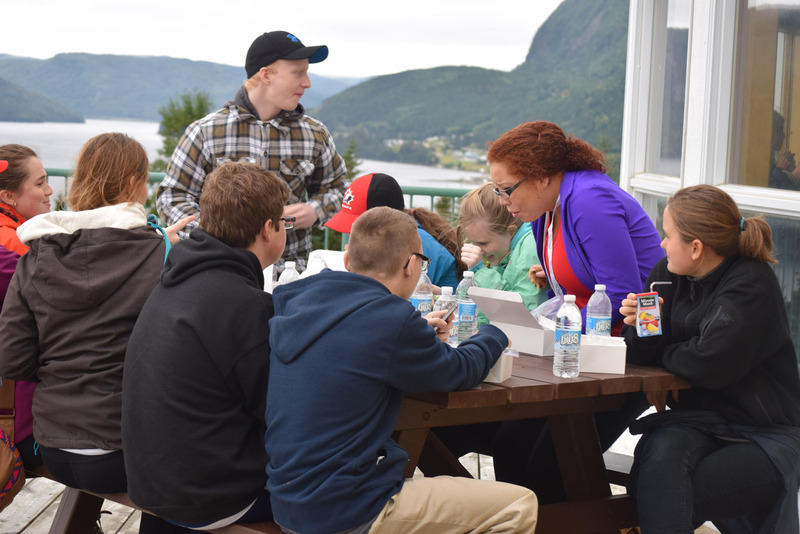 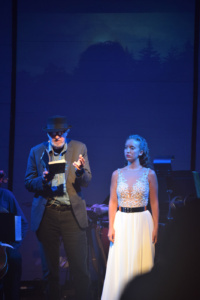 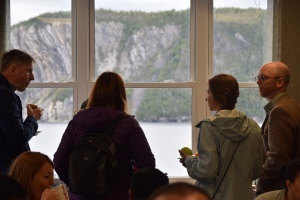 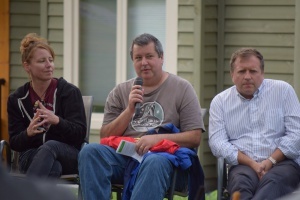 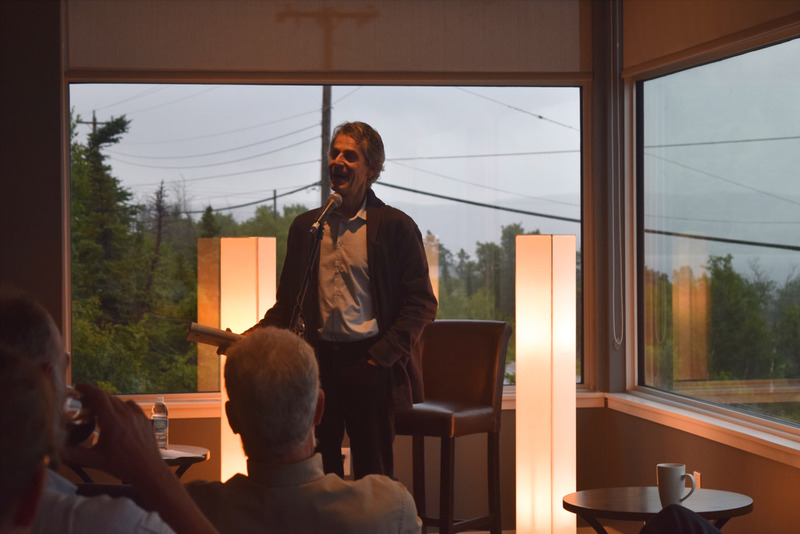 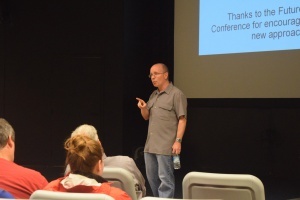 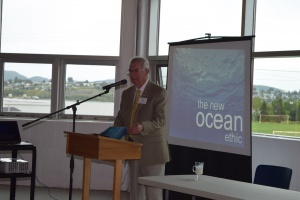 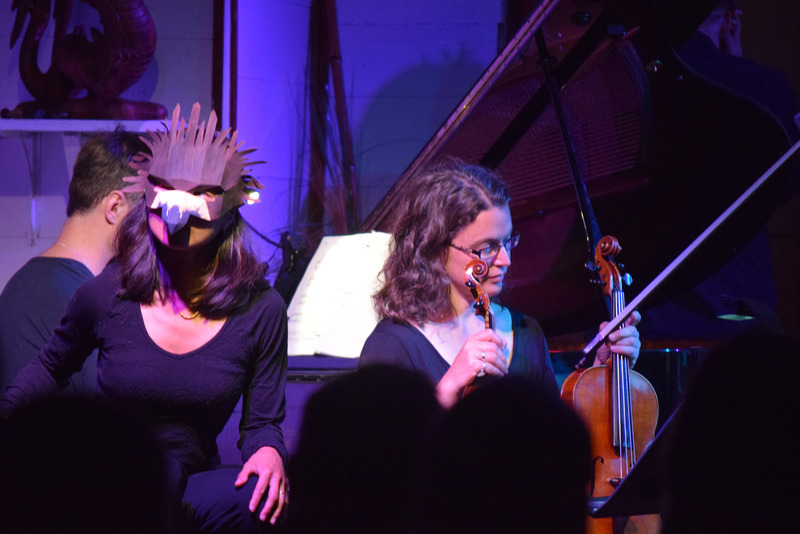 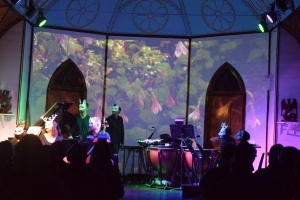 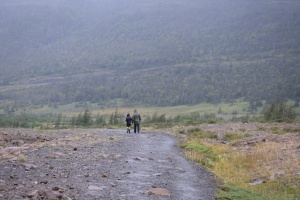 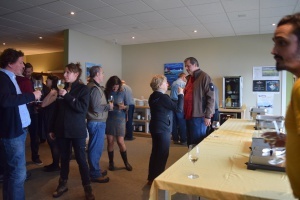 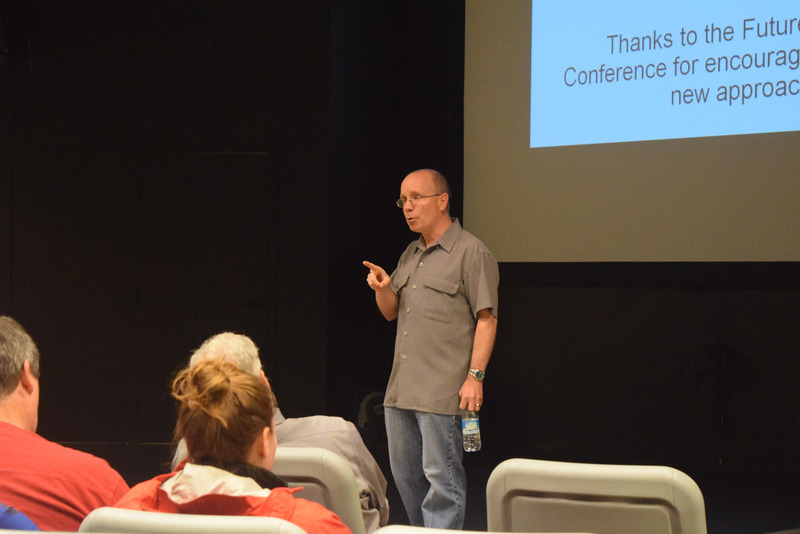 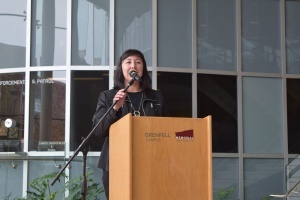 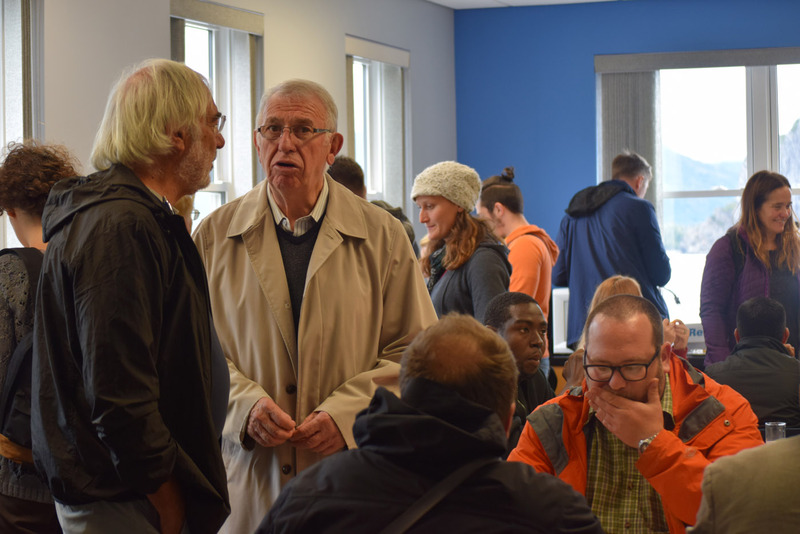 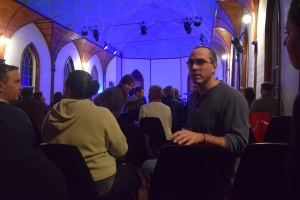 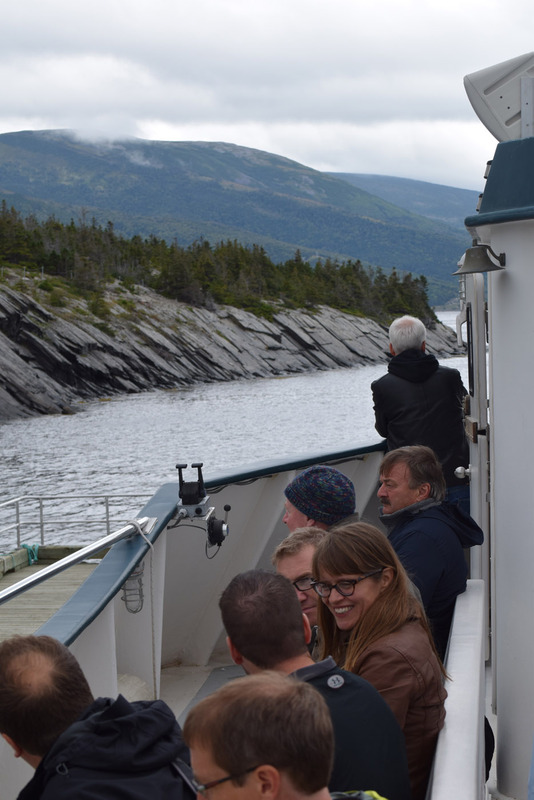 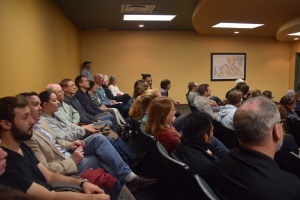 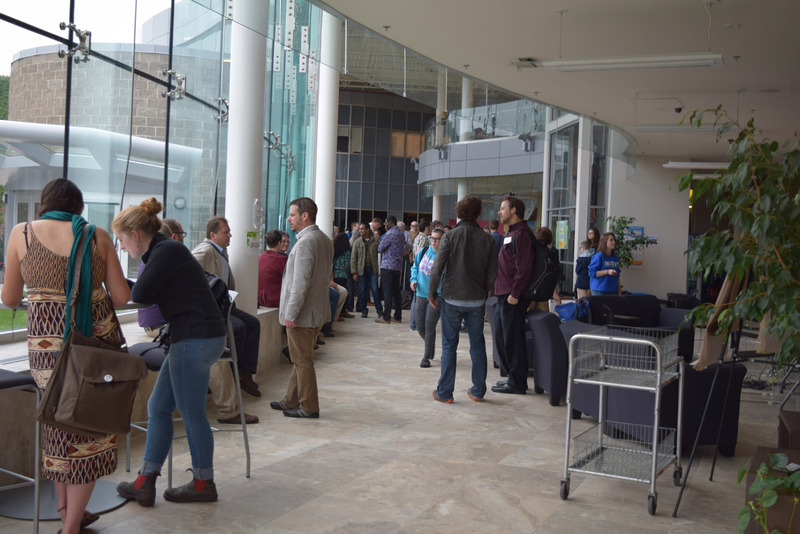 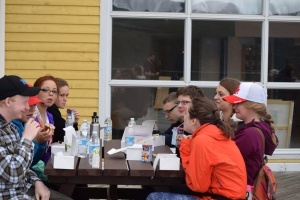 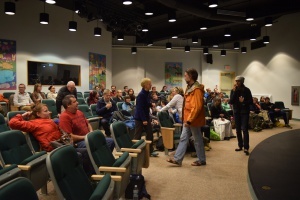 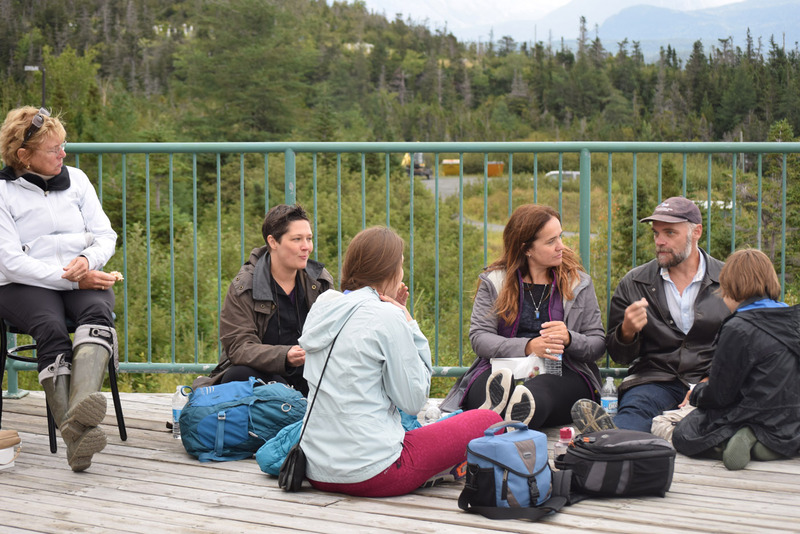 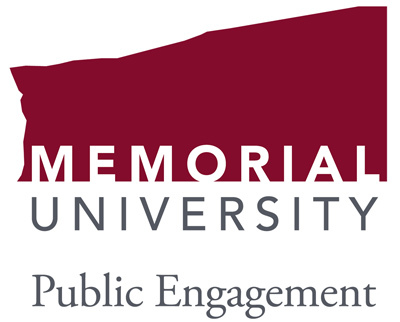 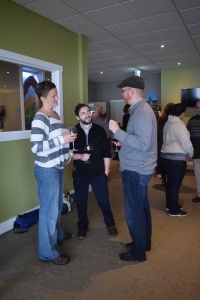 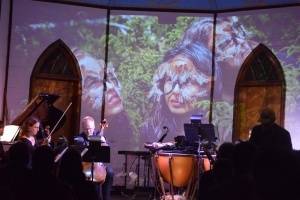 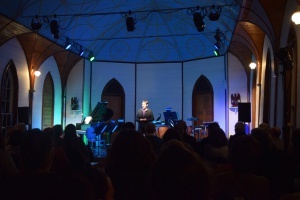 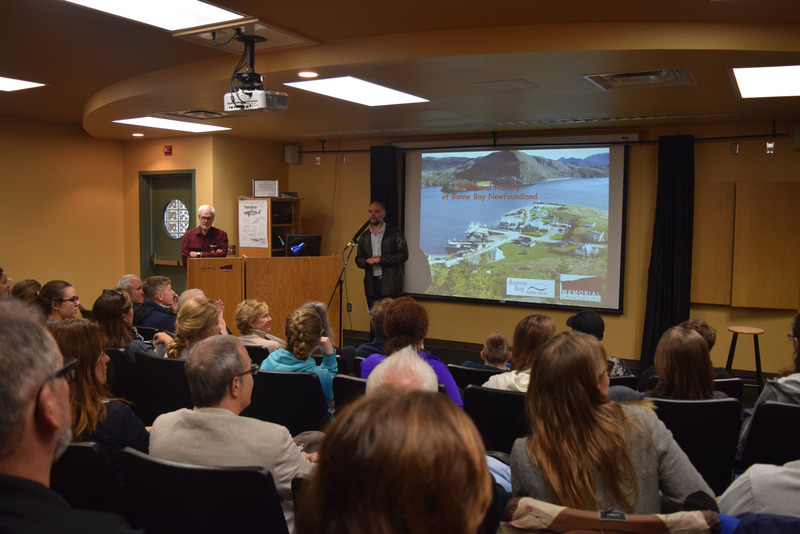 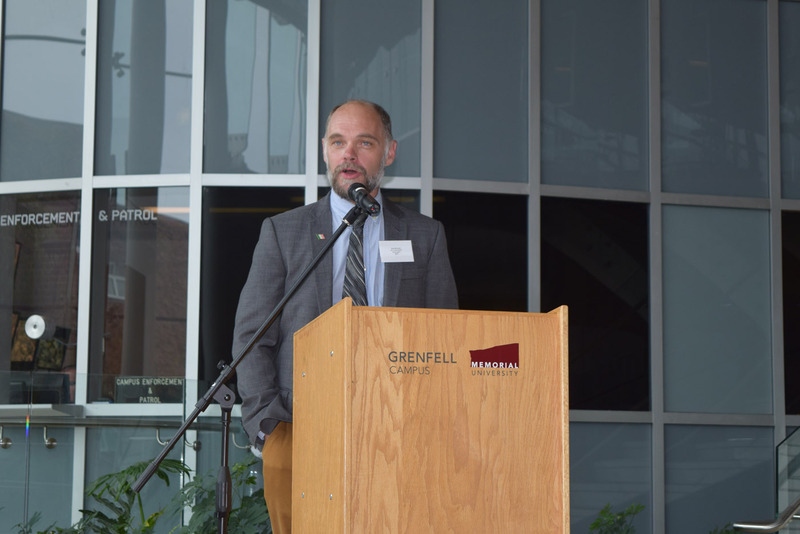 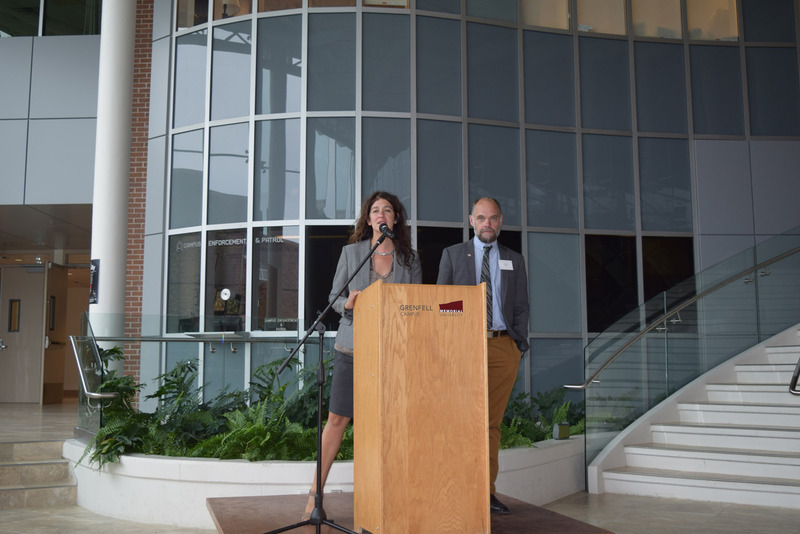 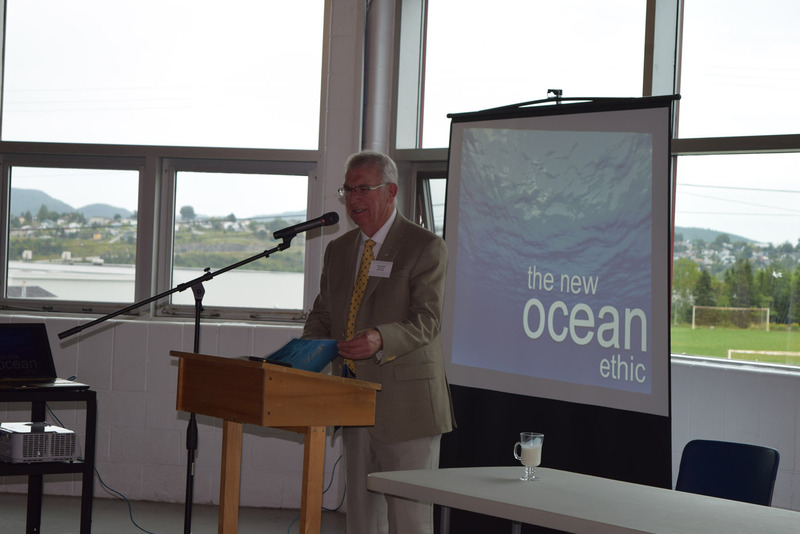 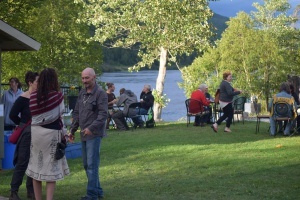 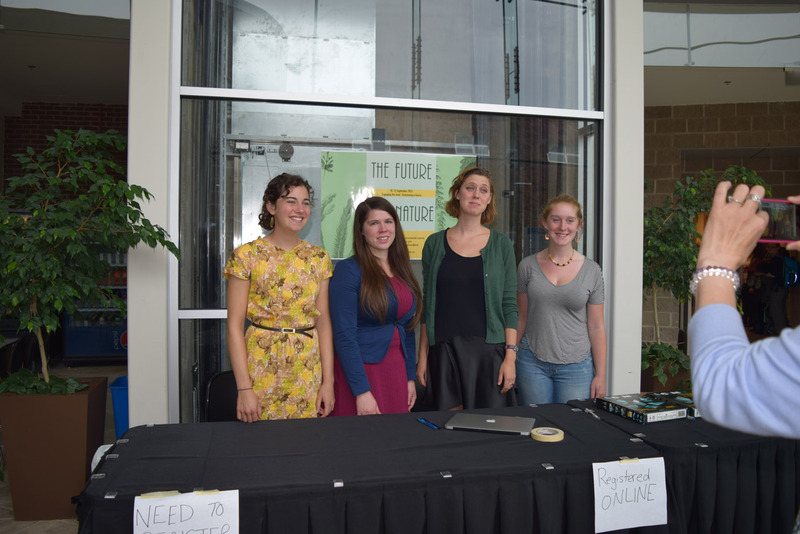 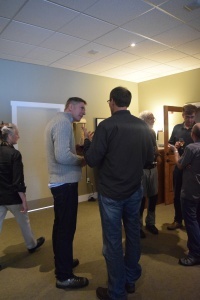 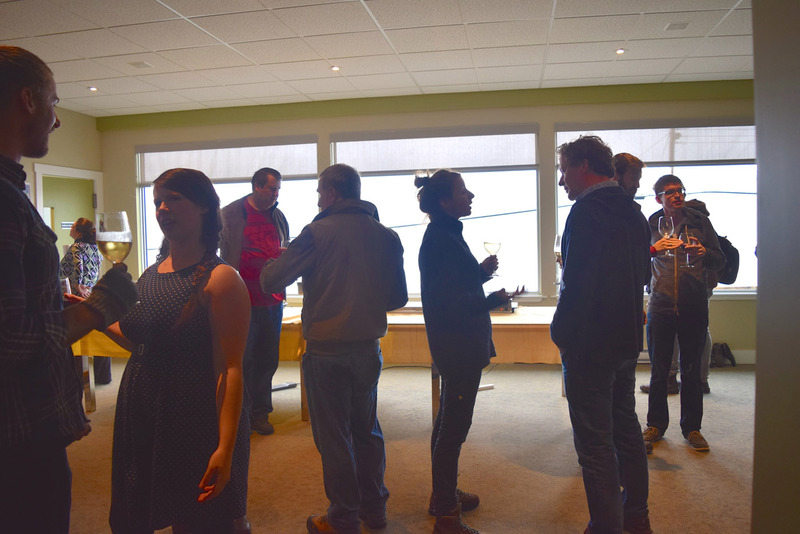 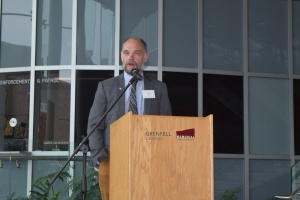 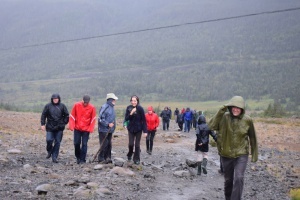 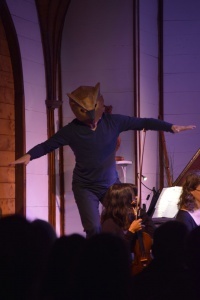 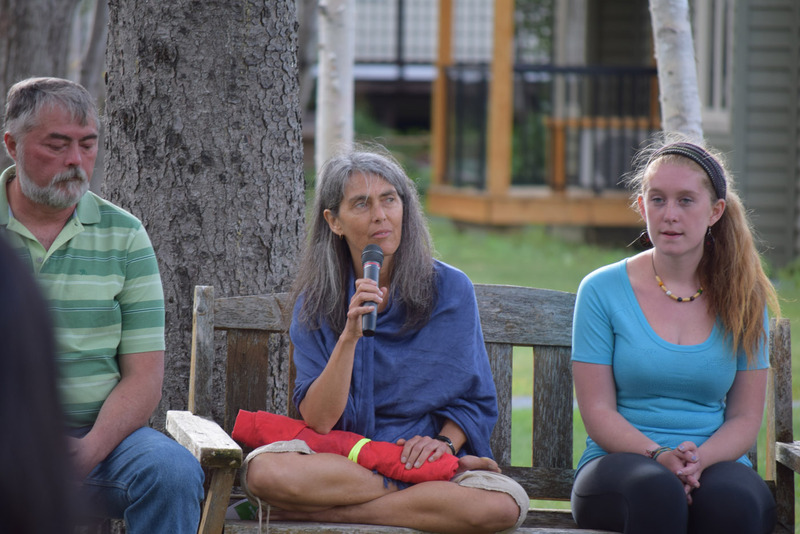 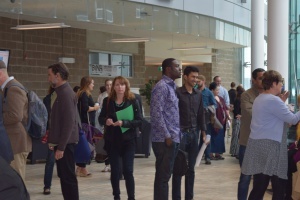 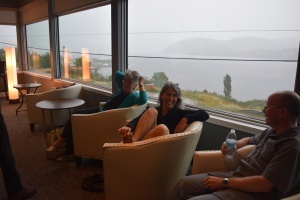 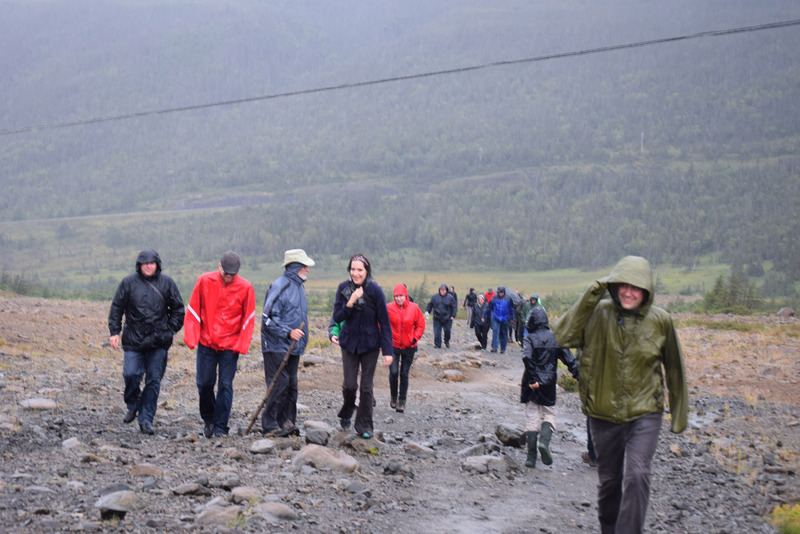 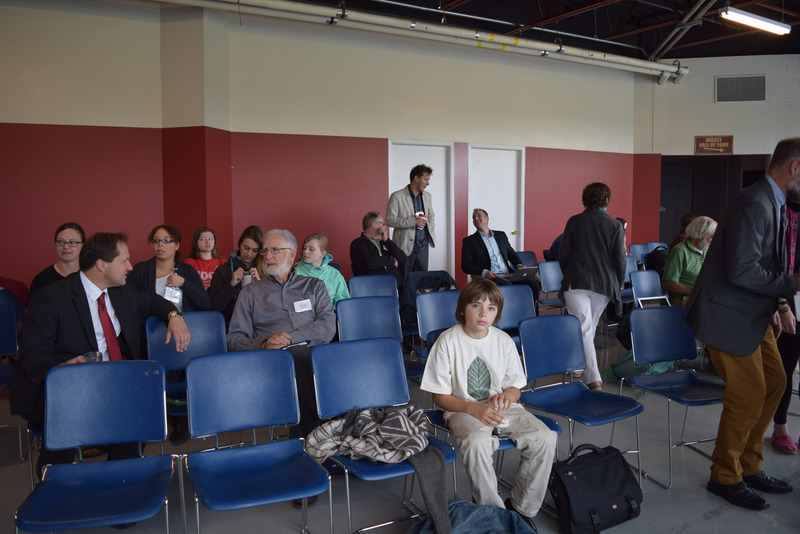 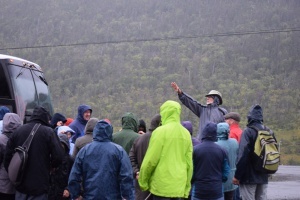 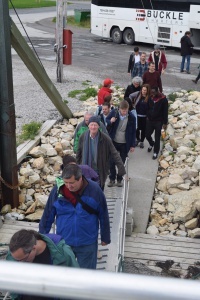 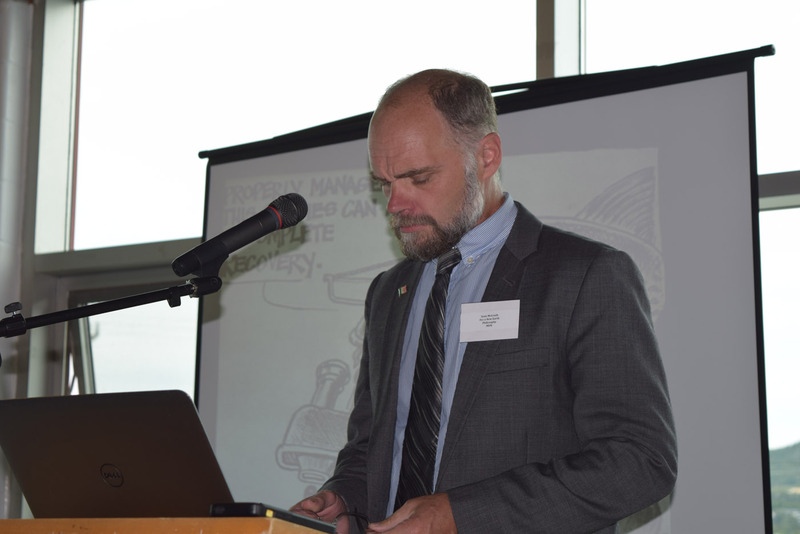 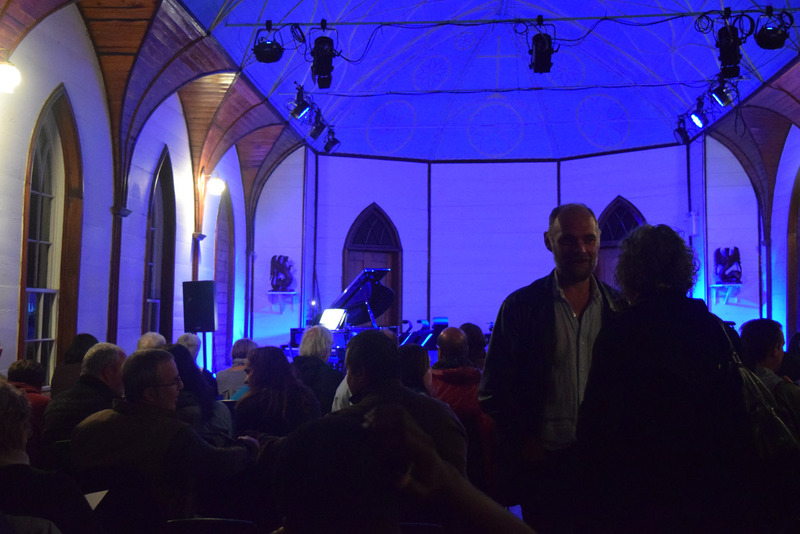 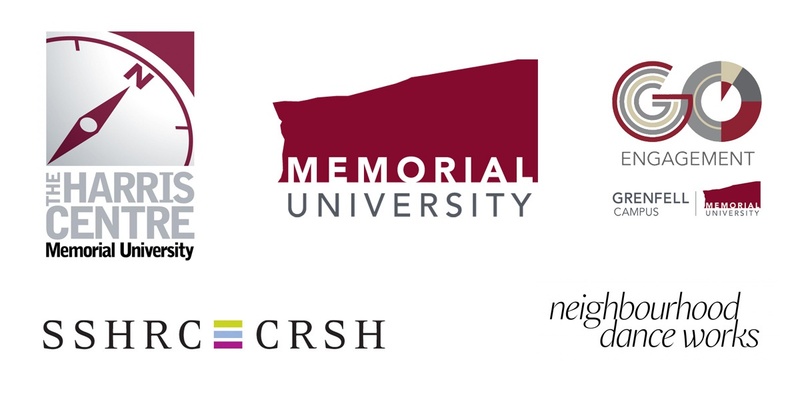 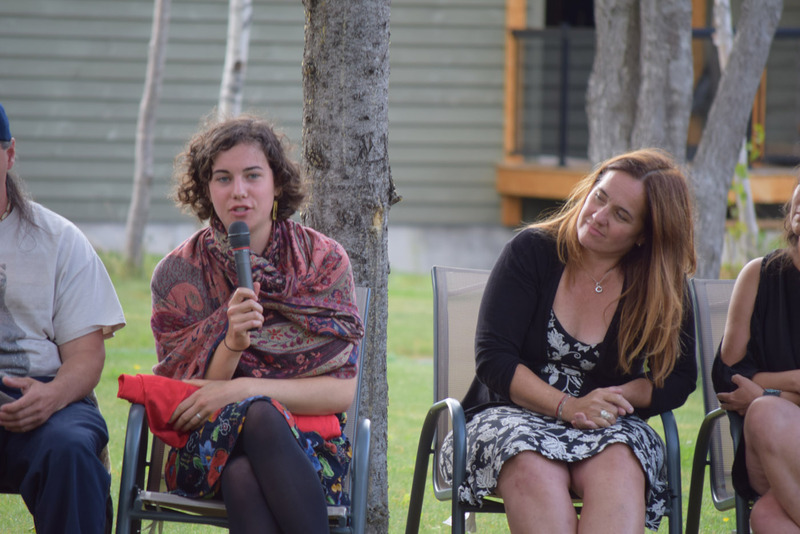 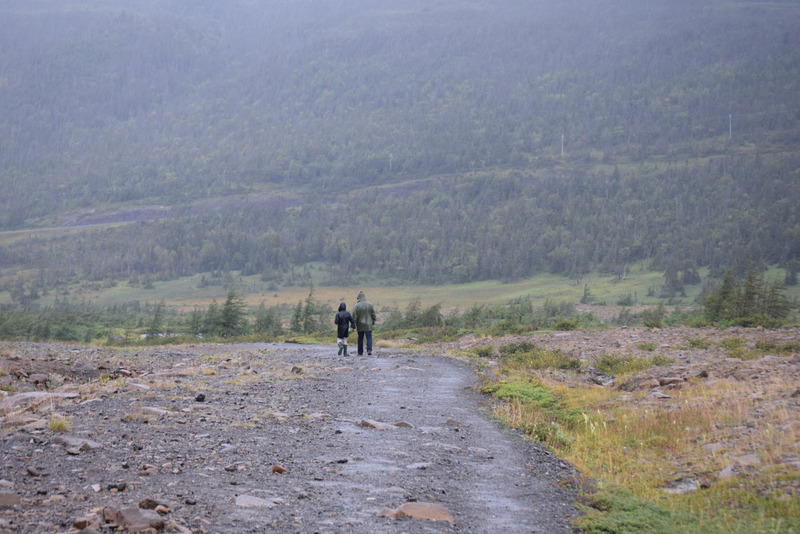 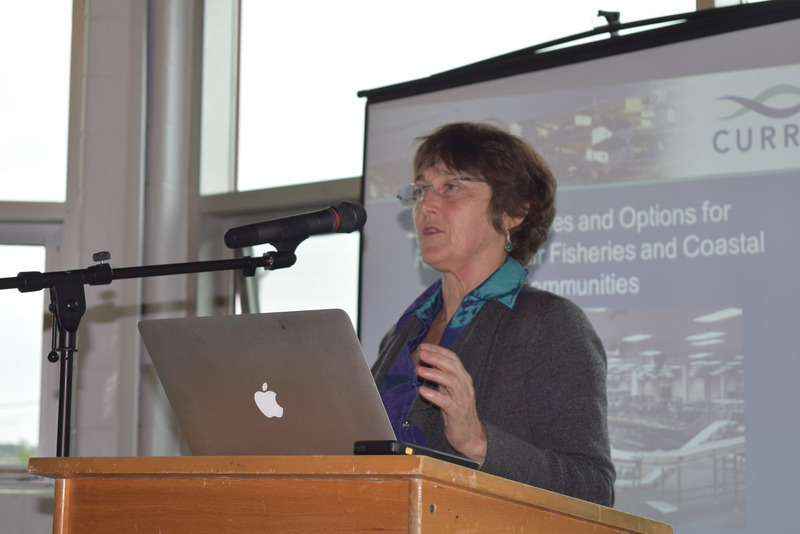 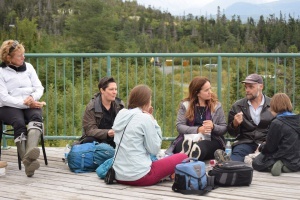 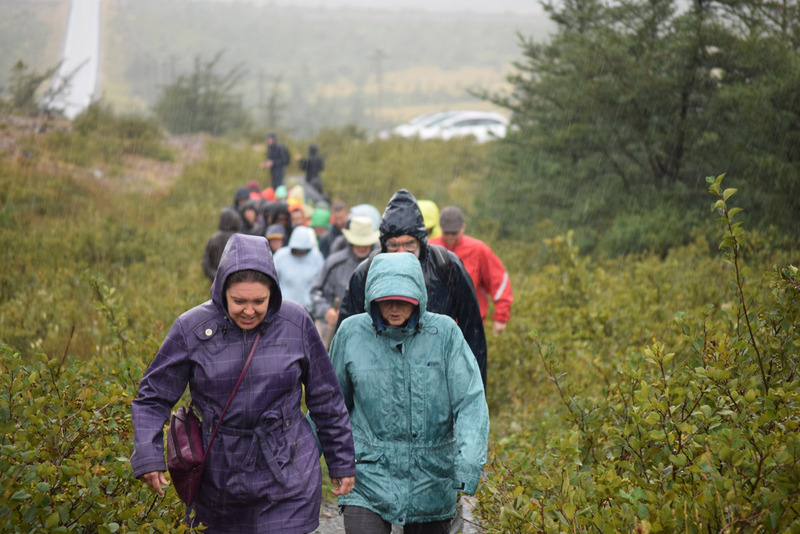 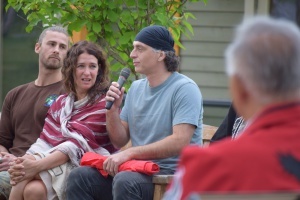 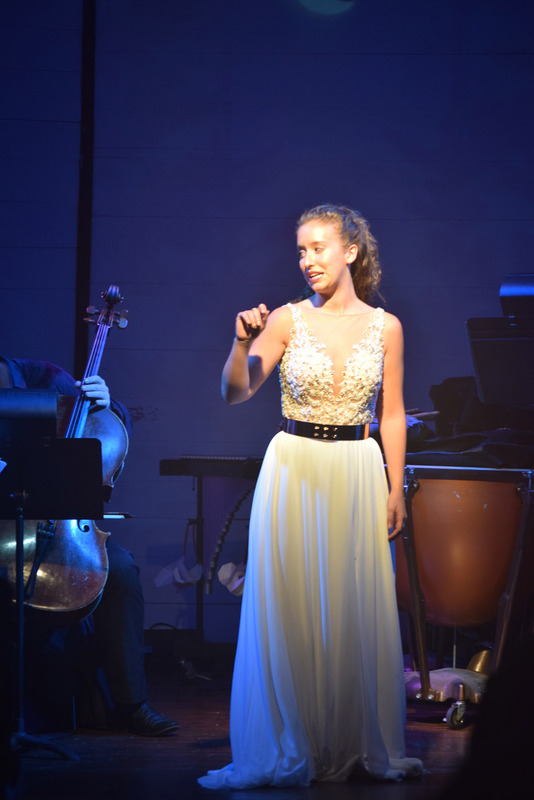 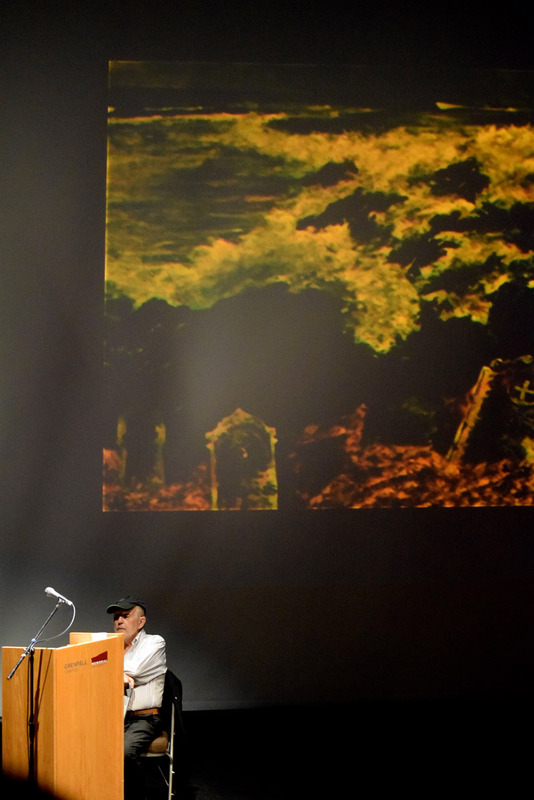 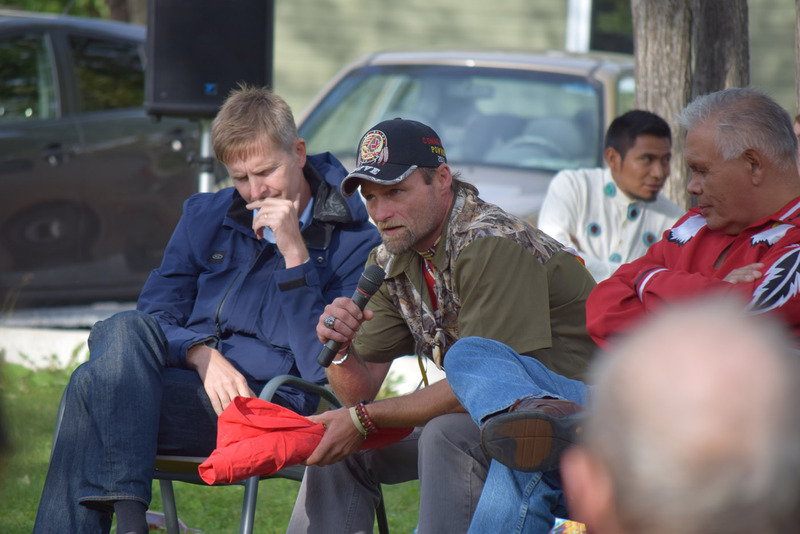 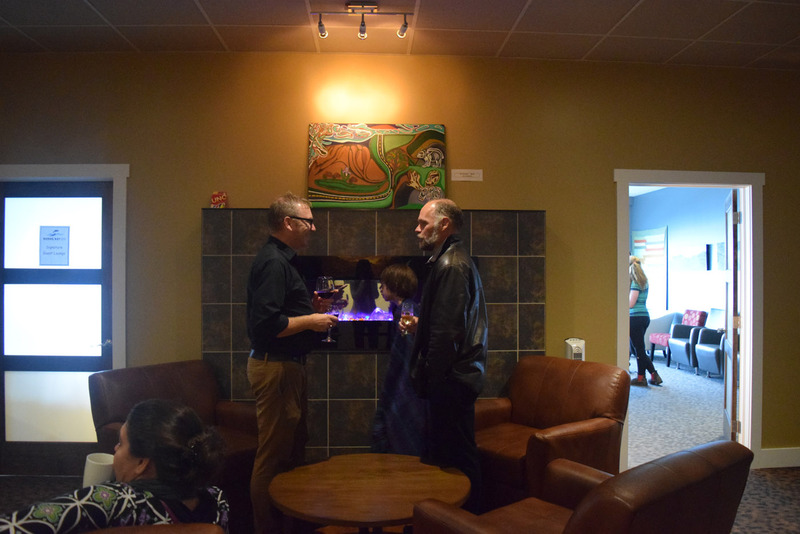 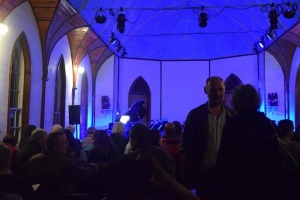 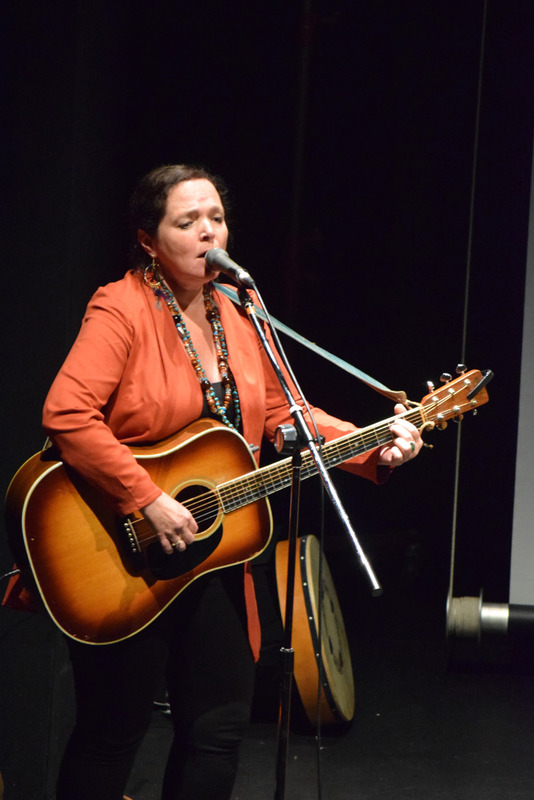 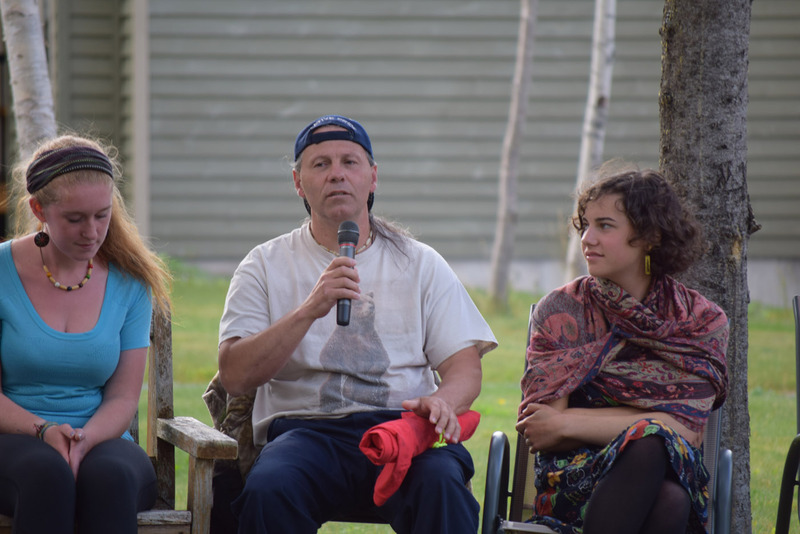 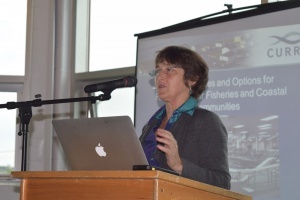 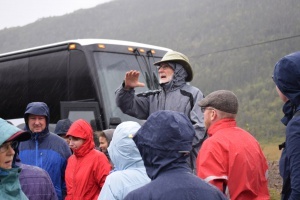 The Future of Nature: Gros Morne was a transdisciplinary event in environmental science, industry, and art on the West Coast of Newfoundland, September 10–13, 2015. 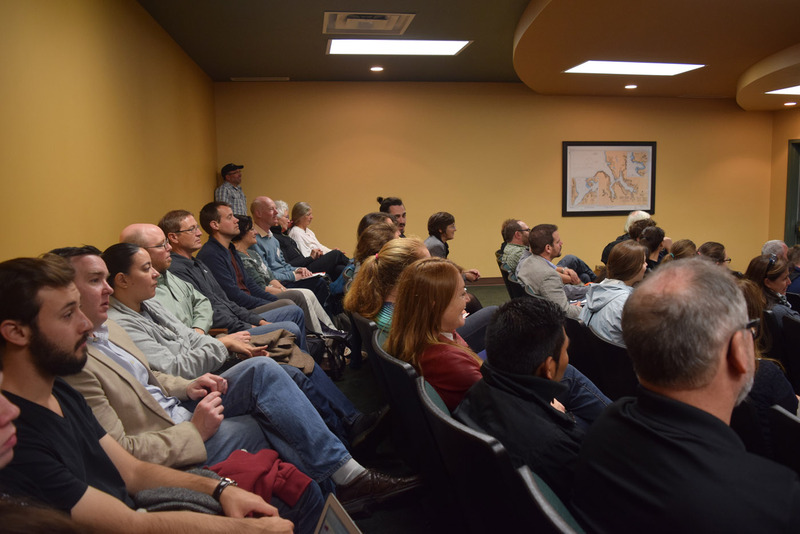 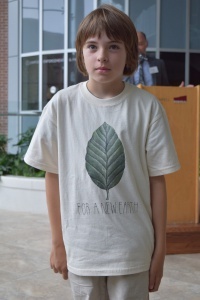 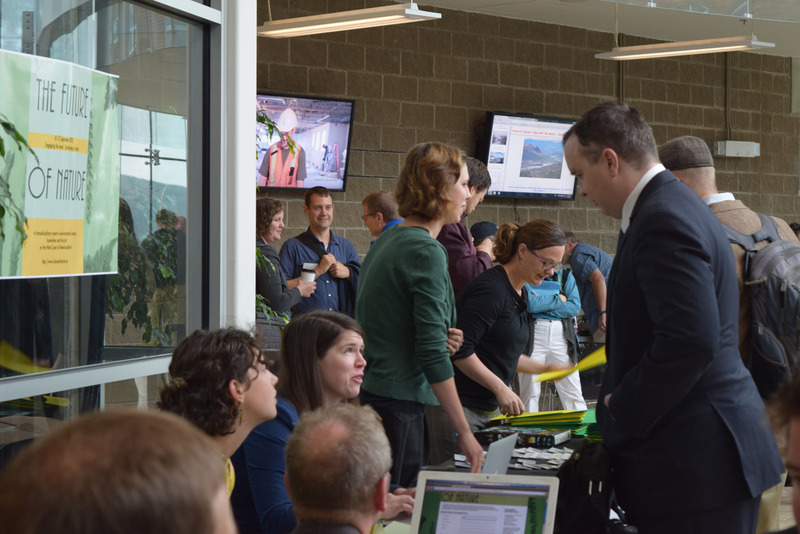 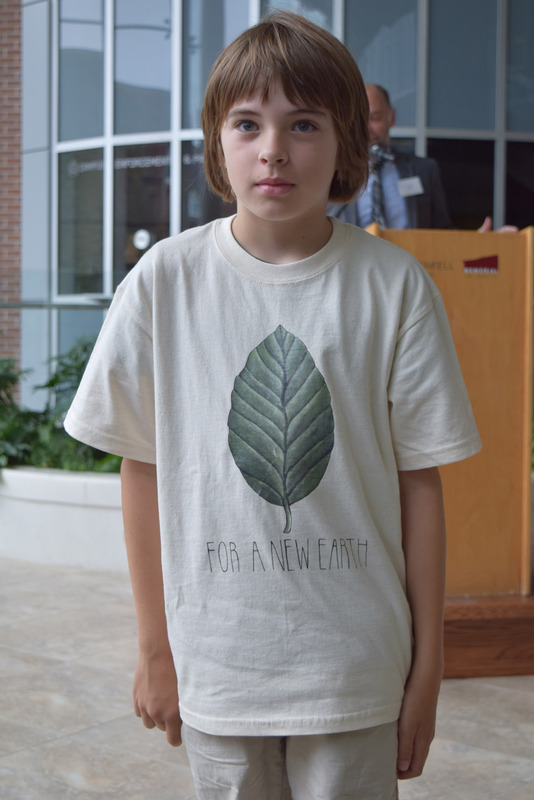 Thanks to all who made The Future of Nature 2015 the huge success that it was! 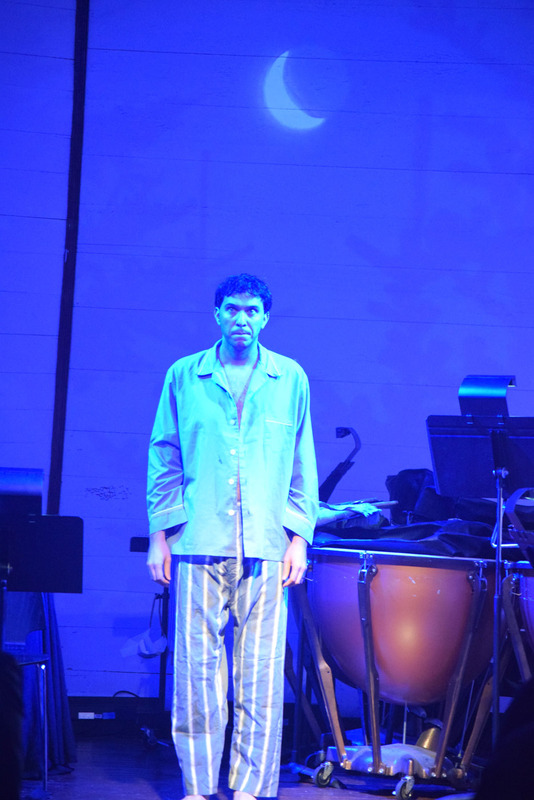 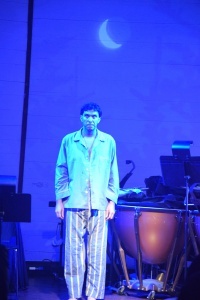 See below for a video by Barry Stephenson and a gallery of photos by Esther Squires. 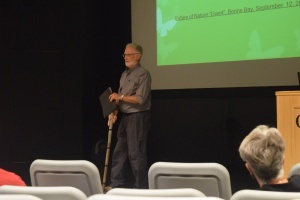 The Future of Nature: Images and Voices from Barry Stephenson on Vimeo. 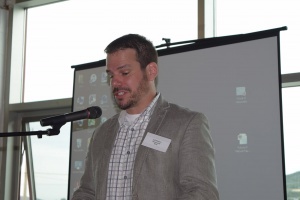 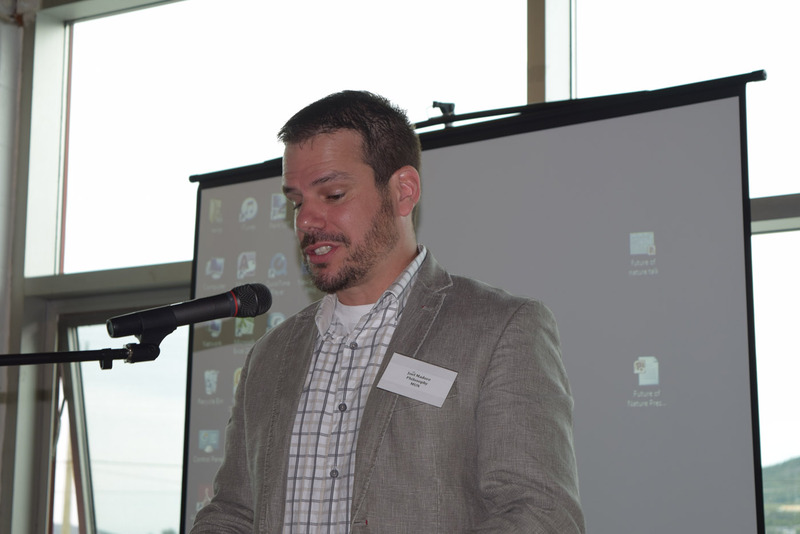 Remarks from a few of our speakers about The Future of Nature 2015. 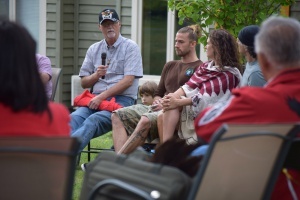 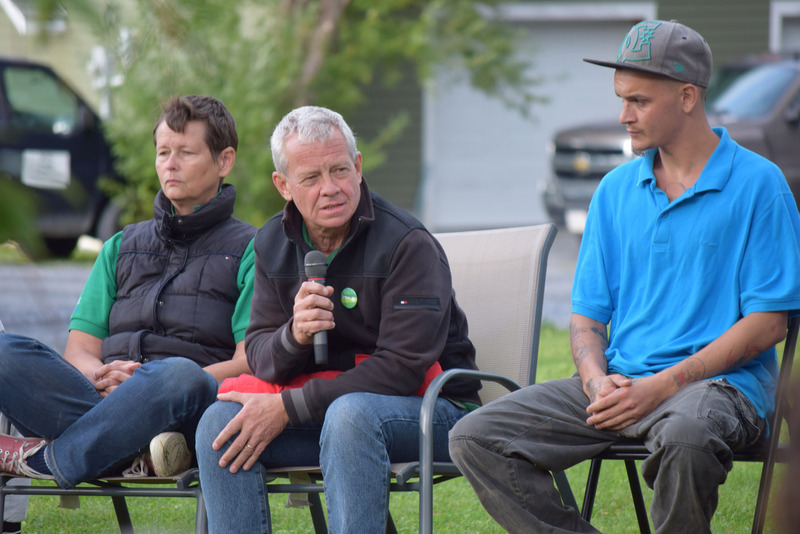 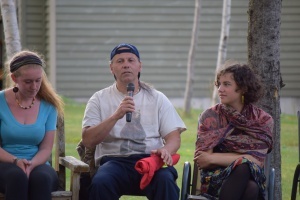 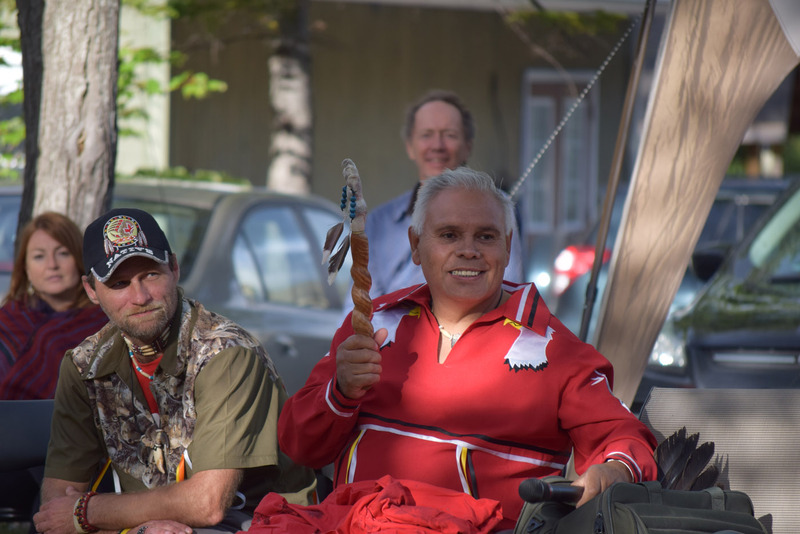 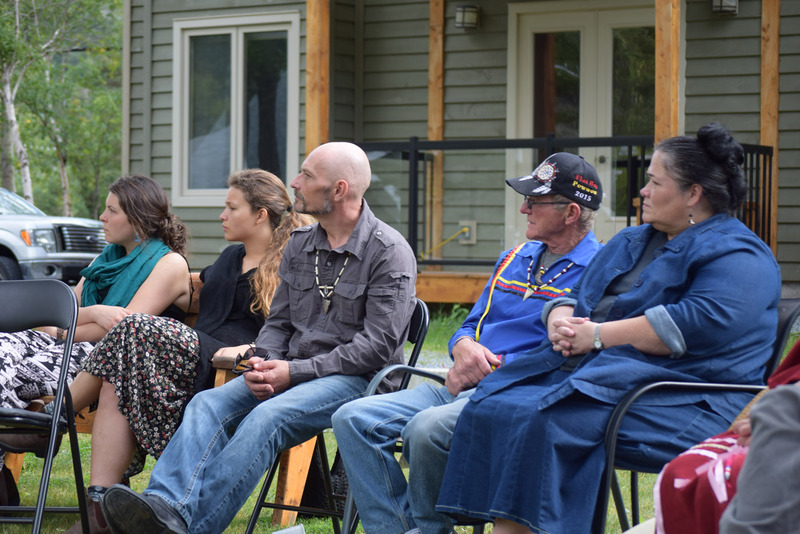 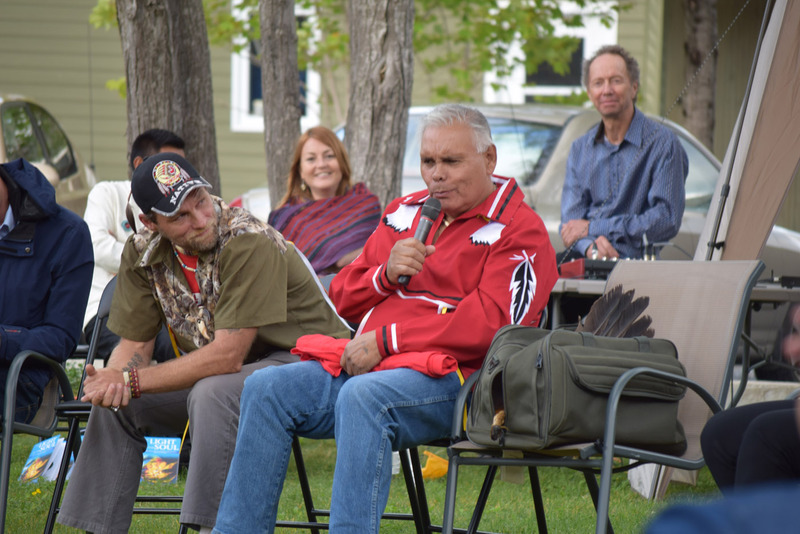 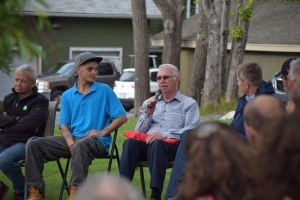 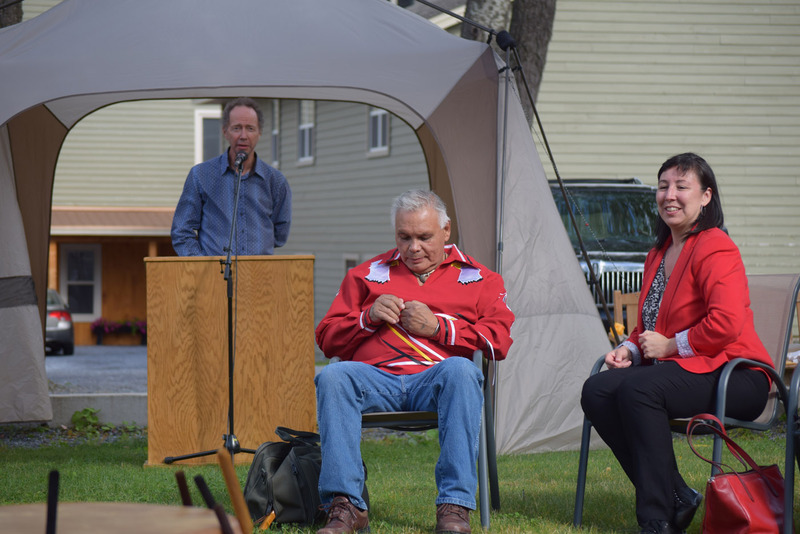 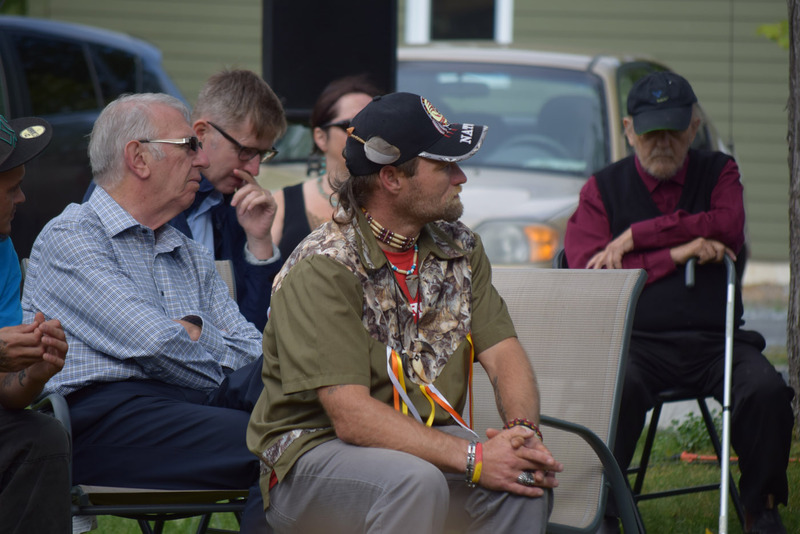 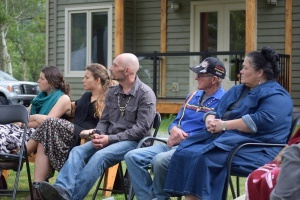 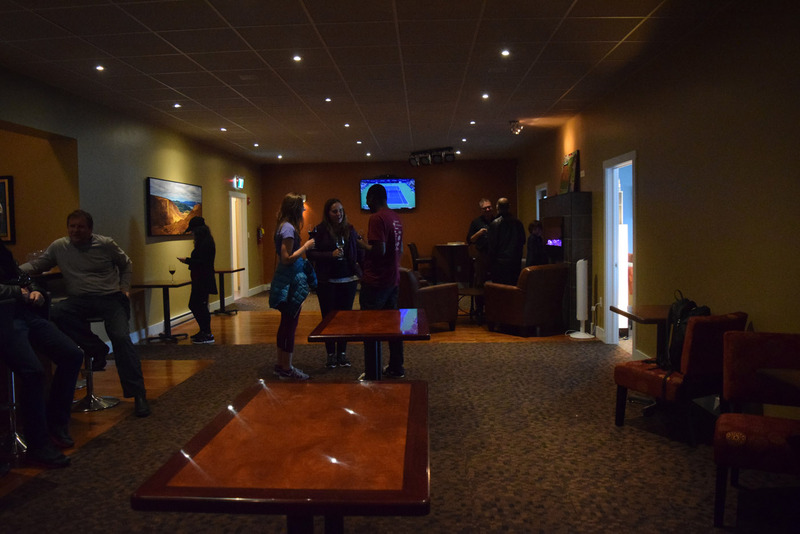 The Aboriginal Sharing Circle at Marble Inn Resort, and the barbeque afterwards. 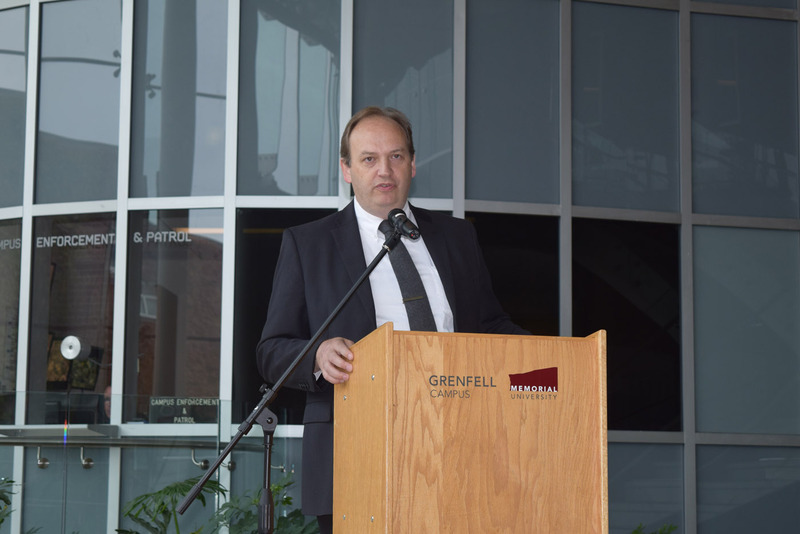 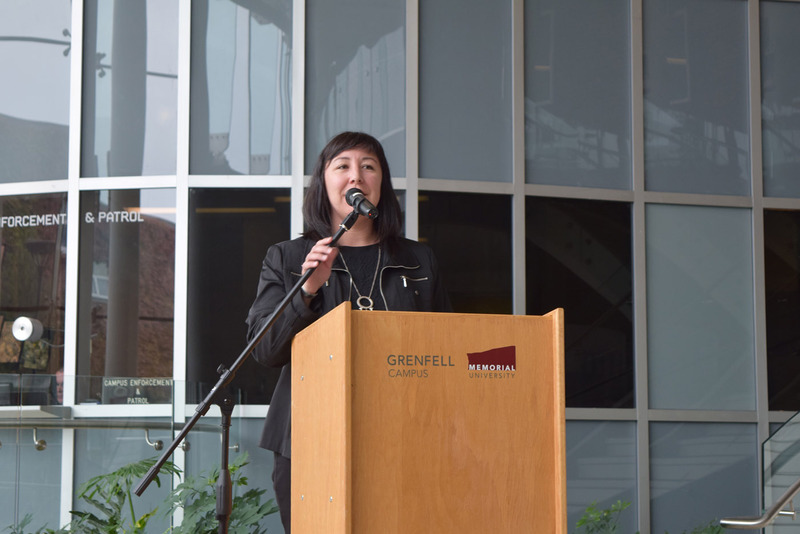 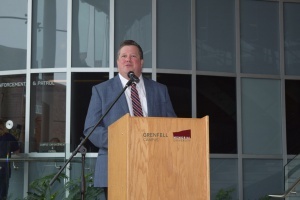 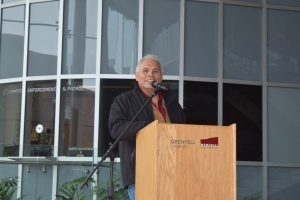 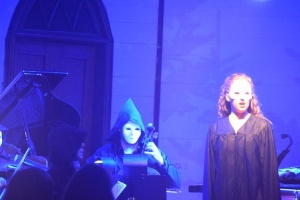 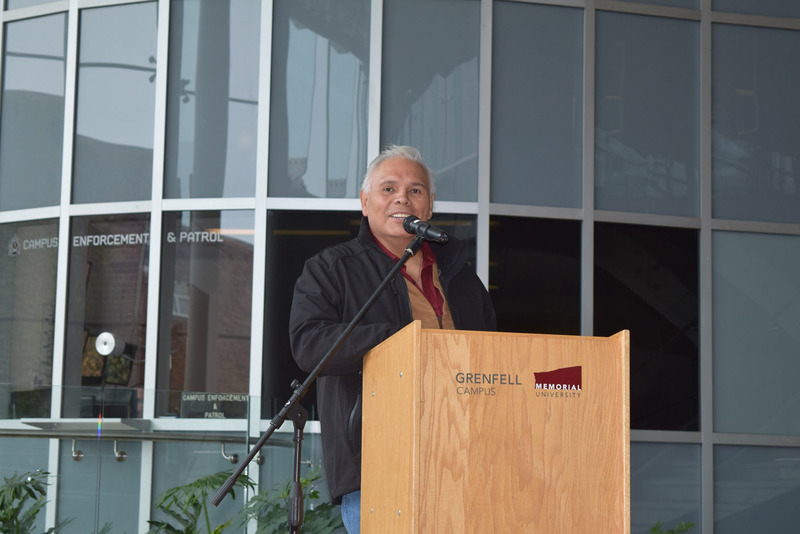 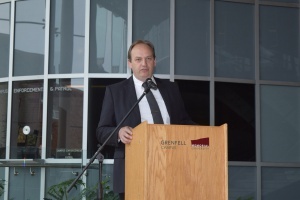 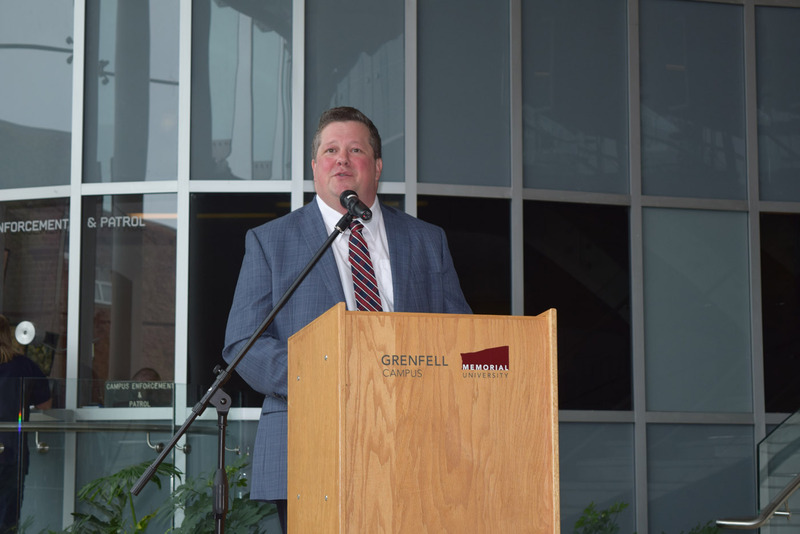 Opening ceremonies and Session 3 at Grenfell Campus, Corner Brook, and the Evening Gala in the Fine Arts Theatre. 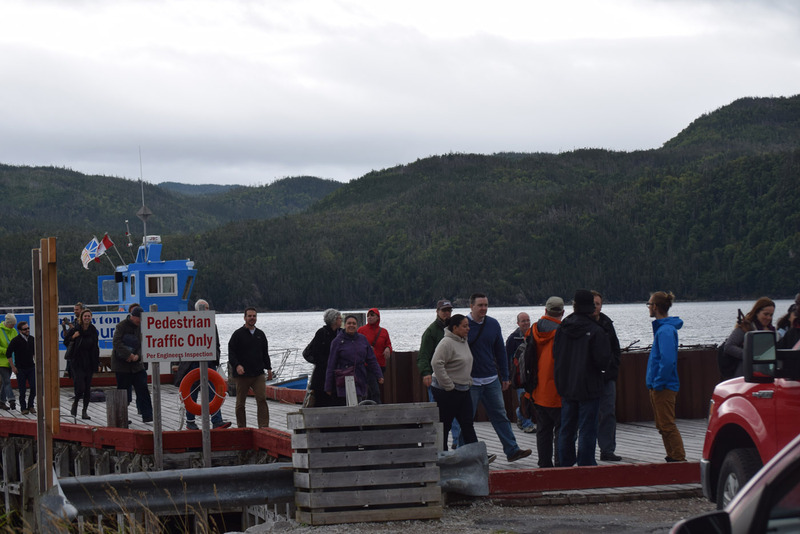 Arrival at the Bonne Bay Marine Station at Norris Point in Gros Morne National Park, the water taxi to Woody Point, the Tablelands Hike, the Bonne Bay Inn, and “The Muscle We Long With” performance at St. Pat’s Church. 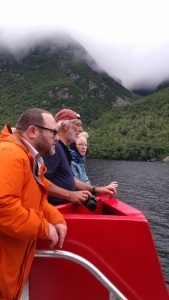 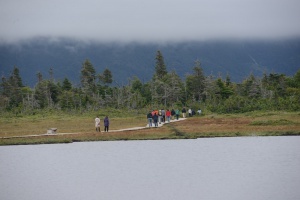 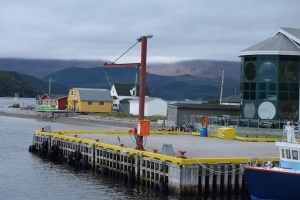 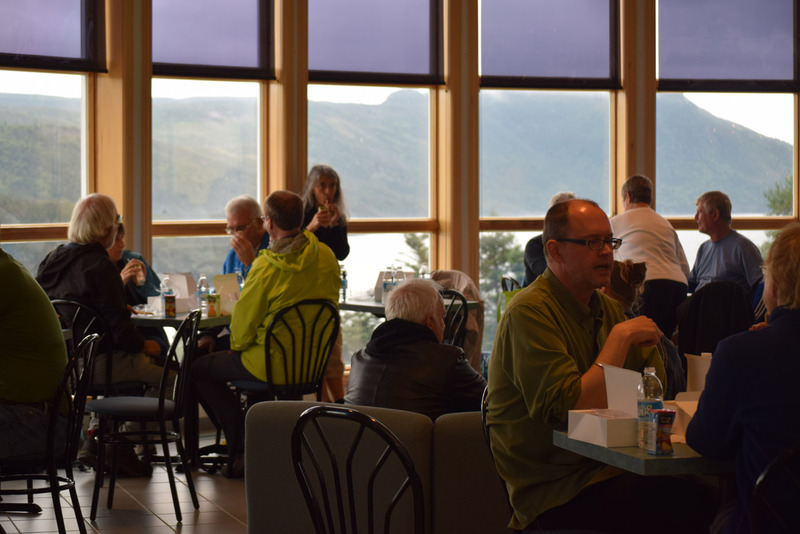 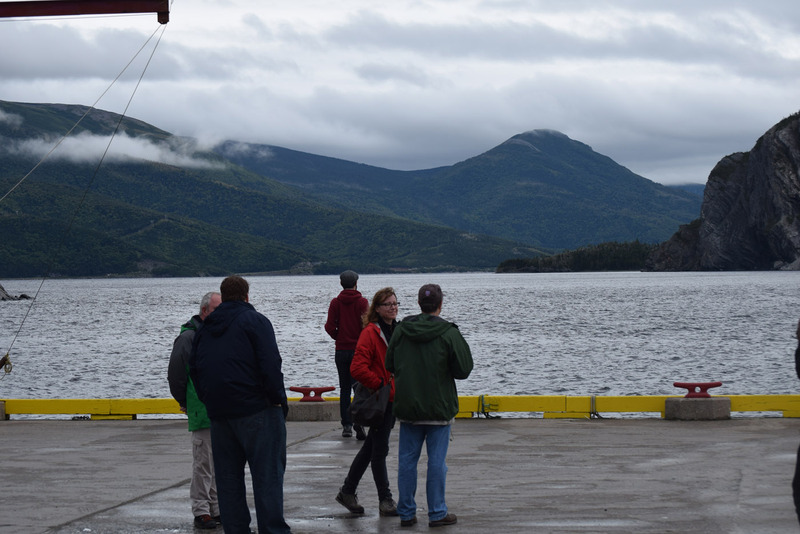 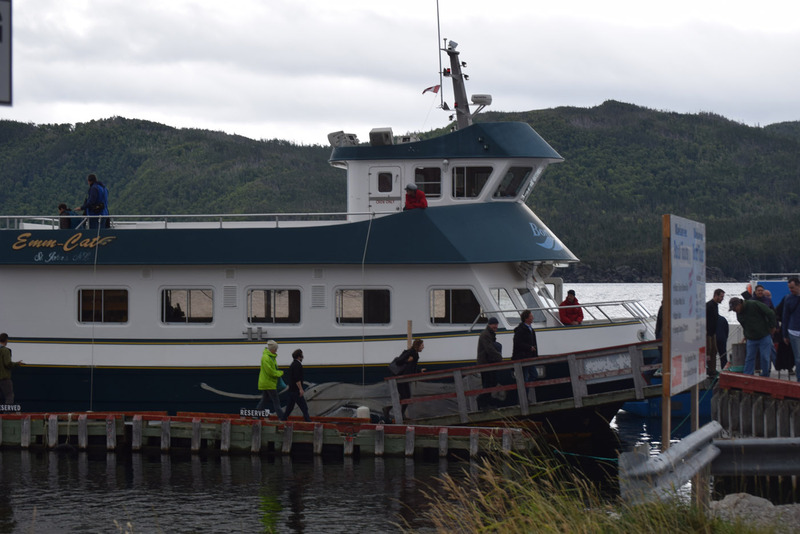 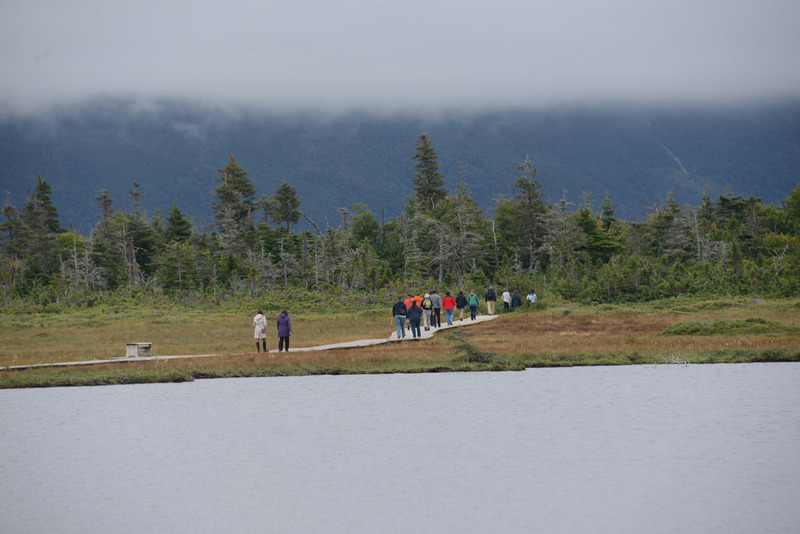 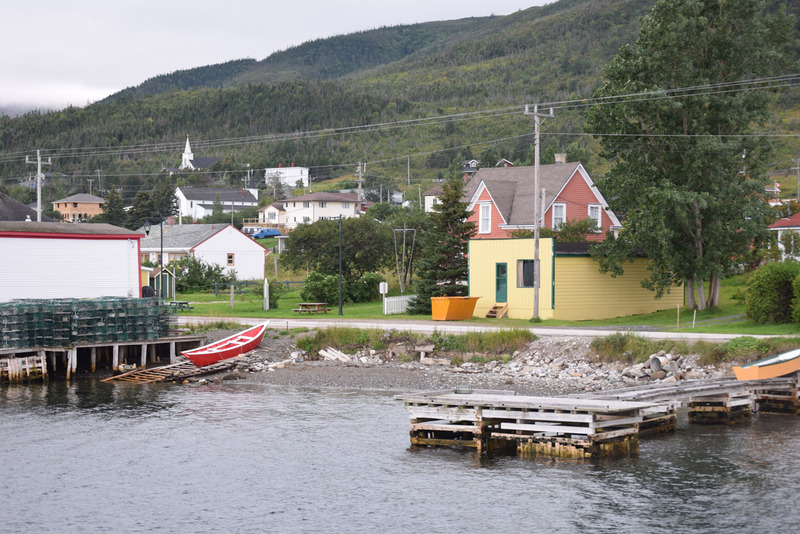 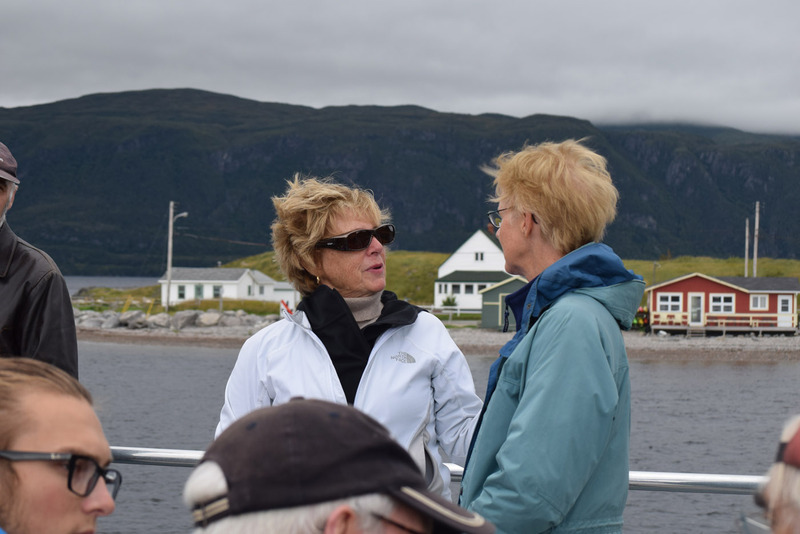 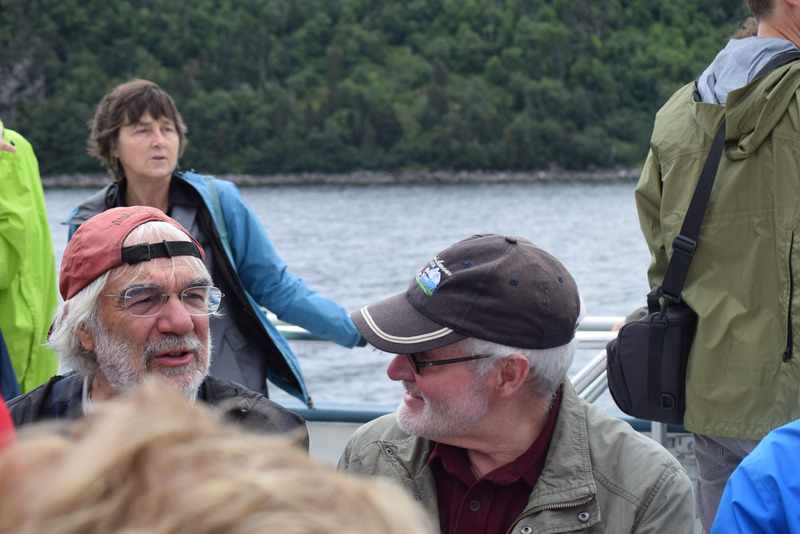 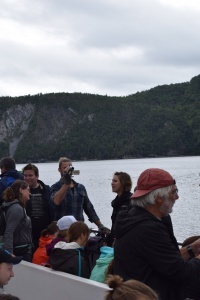 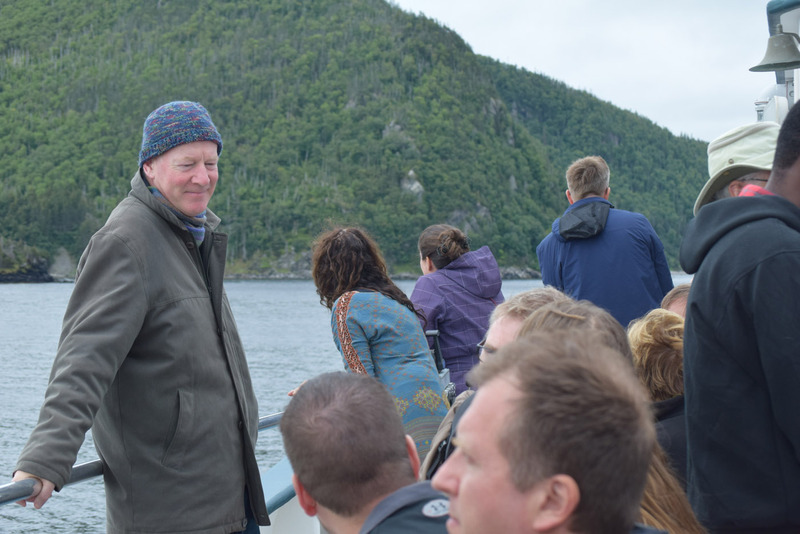 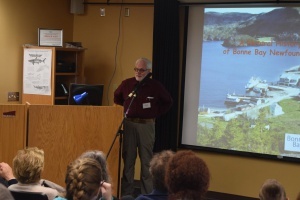 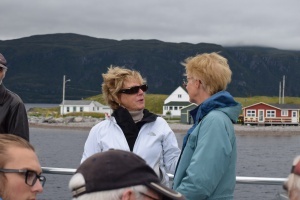 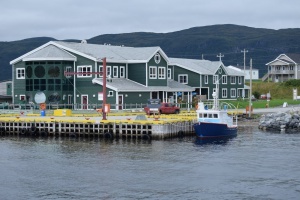 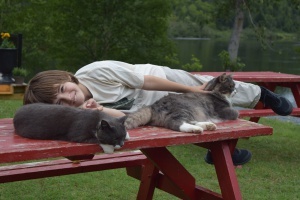 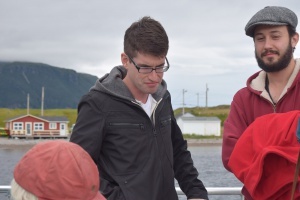 Talks at the Bonne Bay Marine Station and the Western Brook Pond hike and boat tour. 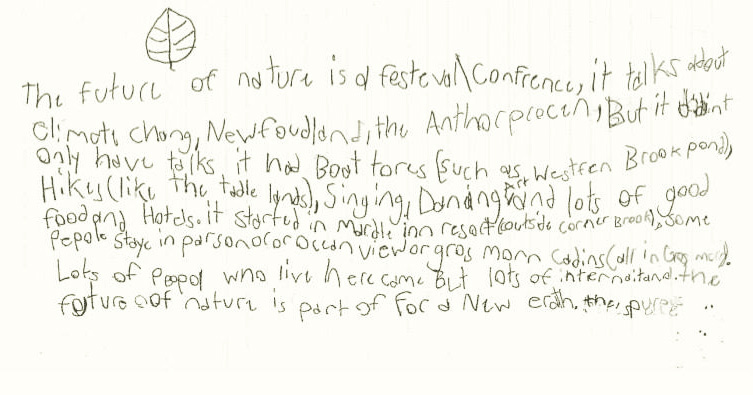 This entry was posted in arts, climate change, events, FN Gros Morne. Bookmark the permalink.